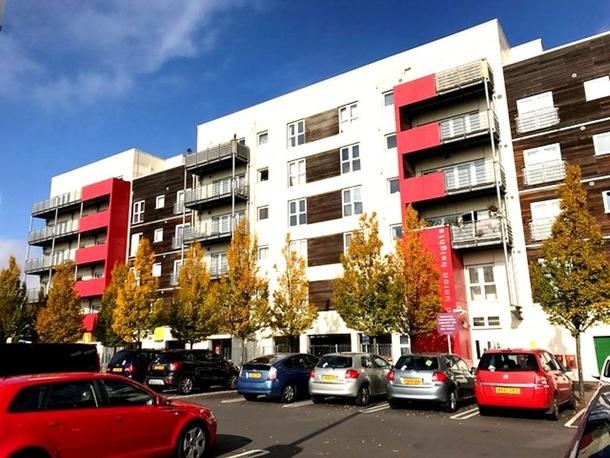 Flats to rent in Wembley from private landlords. 1 large studio to rent at Wembley Park! 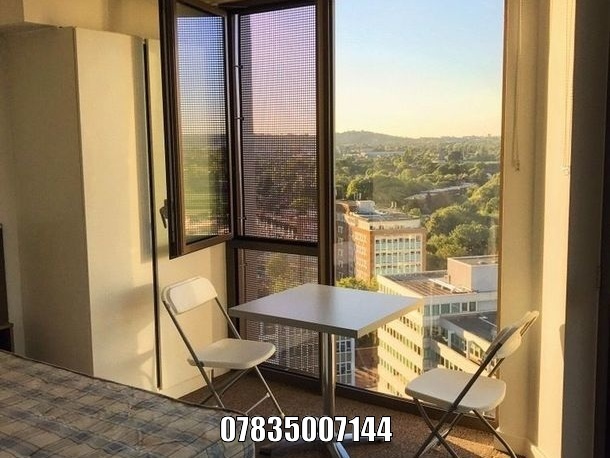 5min walk from Wembley Park tube station. The room is the biggest studio from the brand new student building Felda House. It is on the 15th floor and has 2 french sashes so it has a great view of the whole Wembley Park area. All the bills included. 24h hot water, heater, fast wifi, security.